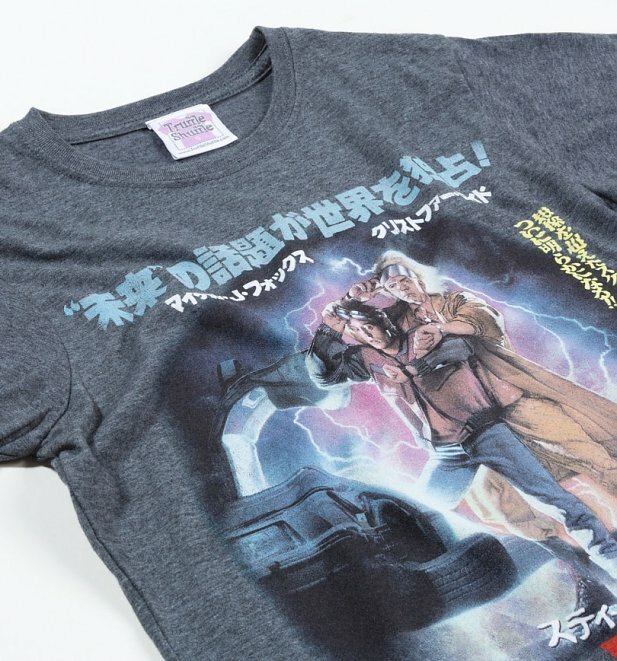 Take your tee collection back to the old school AND back to the future with this wicked tee! 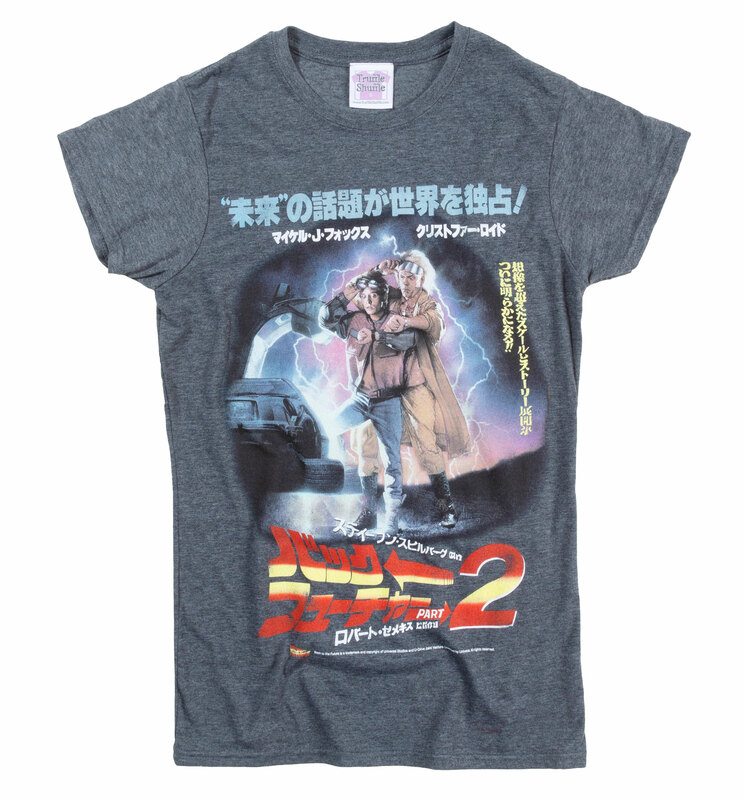 Inspired by a vintage Japanese movie poster, we're loving this twist on a total classic. Review: Item return as the fit wasn't right, but I love the design.